I’m just going to get straight to the point here. I’ve been doing in depth research into the history of Portugal and I love this book. 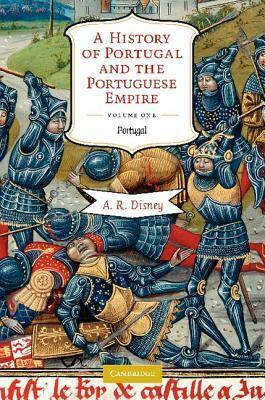 The first of two volumes of Disney’s work covers the history of Portugal from pre-Roman times to the French invasion of 1807. The country of Portugal has no geographical reason to exist. As the country exists today, it has no political roots in its Roman, Germanic or Islamic past. Then in the fifteenth century, this tiny country on the Iberian Peninsula began an unlikely expansion into an economic empire which spanned the entire globe. The first chapter covers ancient Portugal which included hunter-gatherers and Iron Age farmers. 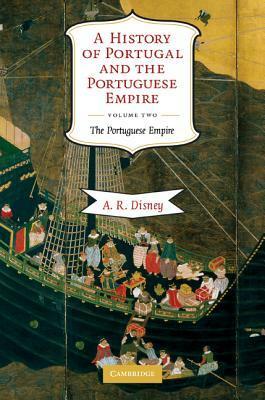 Disney explains the economy of Portugal during this period with its strong emphasis on the mining of natural resources. This era was followed by the Celts and then the Romans. Next, Portugal was invaded by the barbarians including the Visigoths and the Suevi. Finally, the Peninsula was conquered by the Muslims from Africa. Medieval Portugal sees the Reconquest, the expulsion of the Muslims and rise of the Kingdom with the Burgundian dynasty and later the Avis kings. Although there is conflict and war with neighboring Castile, the time period witnessed the Golden Age as described by Disney. 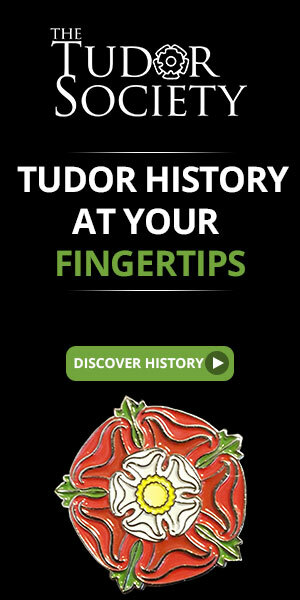 After this there was an era of decline which was followed by the taking of the throne by the Hapsburgs. This lasted from 1580-1640 when the House of Braganza restored the monarchy. Disney covers the Restoration of the monarchy, the Baroque age, the years of the dictatorship of Pombal, the late eighteenth century and the invasion by Napoleonic France. All of this is told in brilliant and economical detail. Disney’s writing flows and is a joy to read. This is the first history of Portugal to be written in English in a generation and takes into account all the new scholarship since the Portuguese Revolution of 1974. Disney’s research is meticulous with copious footnotes and a long bibliography. He includes all interpretations of the latest historians. 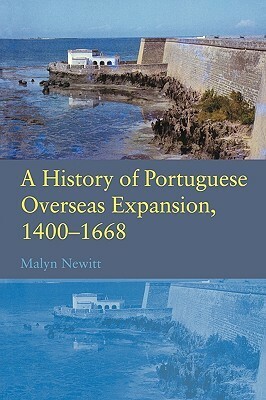 Volume Two of this history covers the Portuguese Empire and review of this work is up next. If you are interested in an exact, precise and accurate history of Portugal, this is your book. 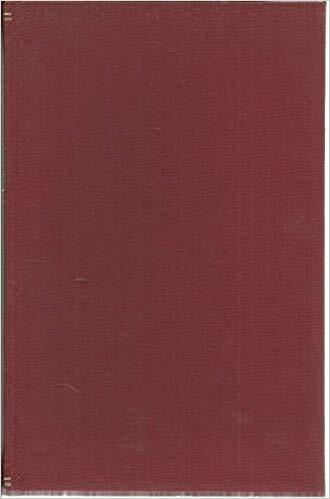 In the late 1960’s, a succession of books were published for a series called “The History of Human Society”. The books were edited by J.H. Plumb and covered a range of topics including Prehistoric Societies, the Spanish Seaborne Empire, Pioneer America and the Greeks. 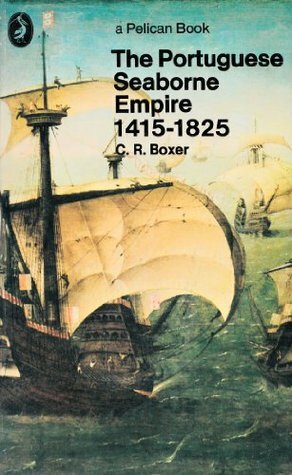 Charles R. Boxer wrote the other two volumes for the series including this one and one on the Dutch Seaborne Empire. Charles R. Boxer was born on the Isle of Wight in 1904. After getting his education, he served in the British Army from 1923 until 1946 and was held as a prisoner of war by the Japanese from December 1942 until August 1945. He worked as a professor at King’s College, London teaching Portuguese and the history of the Far East. Beginning in 1969, when this book was written, he was the Professor of History of the Expansion of Europe Overseas at Yale. He is widely known as an expert on the topic of Portuguese history. The story begins in the Middle Ages. The Portuguese have always been a maritime people but during this era, they began their exploration down the western coast of Africa and across the Atlantic. The explorers were interested in science but they were also looking for routes to the “Indies” for trading purposes, primarily seeking gold and to spread Christianity to the un-initiated. Beginning in the sixteenth century, the Portuguese were engaged in shipping of spices in the Asian seas and trading slaves and sugar in the South Atlantic. One hundred years later, they were in conflict with the Dutch and the English causing the Portuguese empire in the East to decline. Boxer explains the decline and the revival of the trading empire as well as the efforts of the missionaries in all the occupied lands. The dictatorship of Pombal and its aftermath are also discussed. The second part of the book recounts the characteristics of the empire such as the type of ships that were built for the fleets to Brazil and to India. Other topics include crown patronage, the Catholic missions, and the formation of town councils and the brothers of charity, soldiers, settlers, vagabonds, pirates, merchants, monopolists and smugglers. Some aspects of the Renaissance, the Enlightenment, Sebastianism, Messianism and nationalism are also covered. Boxer is forthright and honest in his assessment of the Portuguese and their methods during this great era. He pulls no punches which is very refreshing. The book includes photos, maps, a glossary and several appendices. I was looking for books on this topic for research purposes and this volume received five-star reviews and it is certainly obvious why Boxer was chosen to write this book. Boxer’s scholarship is immaculate and he has the added bonus of being an engaging writer. This book is eminently readable and the topic is fascinating. Anyone would enjoy it.